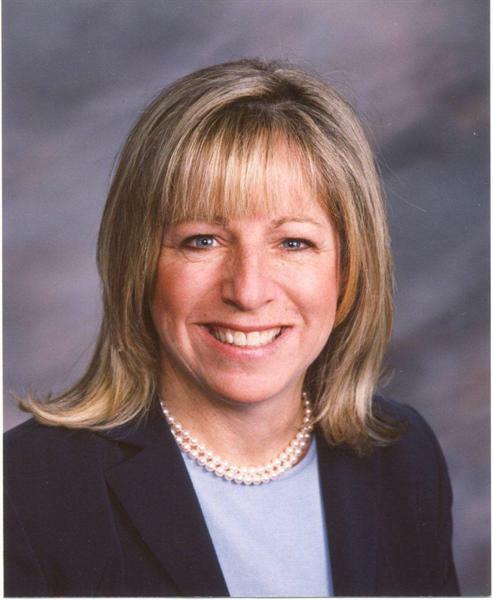 FREEHOLD, NJ – Monmouth County Freeholder Amy A. Mallet was announced as the honoree of the 2011 Spinnaker Award for Public Service presented by the Eastern Monmouth Area Chamber of Commerce. Mallet of Fair Haven has been a small business owner who has served as a Monmouth County freeholder since 2009. 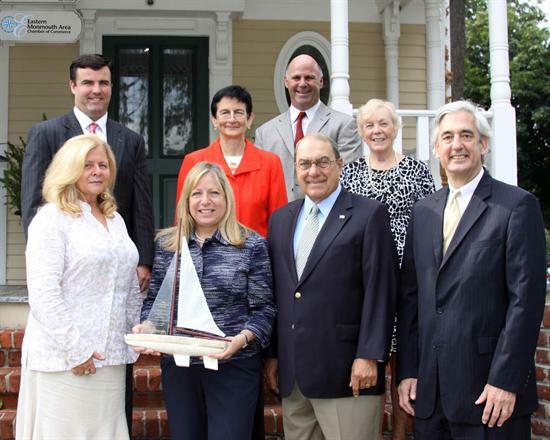 Upon bestowing the Spinnaker Award for Public Service, the chamber notes that Mallet is “an individual who has provided outstanding leadership and support” of the principles of the Eastern Monmouth Area Chamber of Commerce. The chamber recently announced its choices for this year. The annual Spinnaker Award Dinner will take place on Nov. 16. According to the chamber, the Spinnaker has become the premier business-to-business signature event in the region and attracts hundreds of people who attend to congratulate the honorees and to network with Monmouth County’s foremost business and community leaders.